Looking for a great place to stay during WEF2019? Premium Switzerland is your expert specialist in Davos travel to help you find chalets, hotels and helicopter transfers. The World Economic Forum- a 4 day event being held from 22nd January to 25th January 2019 in Davos- boasts one of the most spectacular settings of any conference you will ever attend, but finding somewhere to stay in this alpine town can be tricky. The most comfortable way for your stay at WEF are luxury chalets. With very high-end interiors they cater for larger delegations and provide the right security settings for VIP’s. Visit some of the best luxury chalets for WEF here. The best luxury hotel in Davos is the Intercontinental. It is very hard to get a room during WEF here but ask the Premium Switzerland travel team for advice. Contact numbers can be found on here. The small town of Klosters is also conveniently located to serve as a base for WEF participants. Just 12km from Davos, the two towns are well connected by public transport or by a short taxi journey. Browse the selection of the best chalets in Klosters here. Another option could be to stay in Bad Ragaz, a charming spa town down in the Rhine valley. This 5 star resort usually hosts some high end delegations during WEF. Click here to visit the Grand Resort Bad Ragaz. The location of the World Economic Forum high up in the Alps is second to none, but journeys from the major cities by road or railway take several hours and involve at least one change of train. For delegates who wish to arrive as quickly and directly as possible in Davos, Premium Switzerland can organise a helicopter transfer between Zurich Airport to Davos to suit your arrival and departure schedules. Pricing for a single engine helicopter vary between 5100 to 6300 CHF one way. A double engine helicopter is around 9900 CHF to 10300 CHF. This is the quickest option available and perfect for anyone tight for time. On top of that the Airport Zurich provides a very good VIP arrival and departure service to make sure your party arrives and leaves Switzerland with the utmost discretion. A private limousine service is also possible. Although the normal travel time from Zurich to Davos is normally around 2 hrs you need to take 3 hours into consideration due to numerous security checks and the delay caused by that. Pricing is around 500-700 CHF per way – depending on the type of car you choose. The WEF may be the top meeting of its kind, but there are plenty of other world class experiences waiting to be discovered in Switzerland. Whether you’re looking for the perfect Swiss watch, want to indulge in some luxury shopping or simply want to see some of Switzerland’s famous landmarks for yourself, let us create the perfect tailor-made itinerary for you, whether it’s for before or after the main events in Davos. We can also arrange appointments for medical check-ups at some of the best clinics in Switzerland, thanks to our network of partners in the medical sector, as well as tours themed on anything from music to modern art. 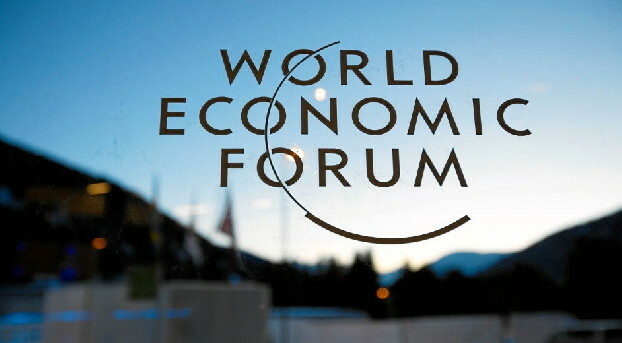 Premium Switzerland has extensive experience of helping WEF delegates find accommodation and travel for the World Economic Forum in Davos. If you need some help for WEF 2019, please get in touch and we will do our utmost to assist you in any way we can.